Whether your child attends public, private, or home school, there is always another tool for learning that can be implemented. Tapping into many resources for helping your child excel is a great way to find out what works best for them and the latest reading solution to emerge is Reading Champs. The best part is that it can be used anytime, anywhere. 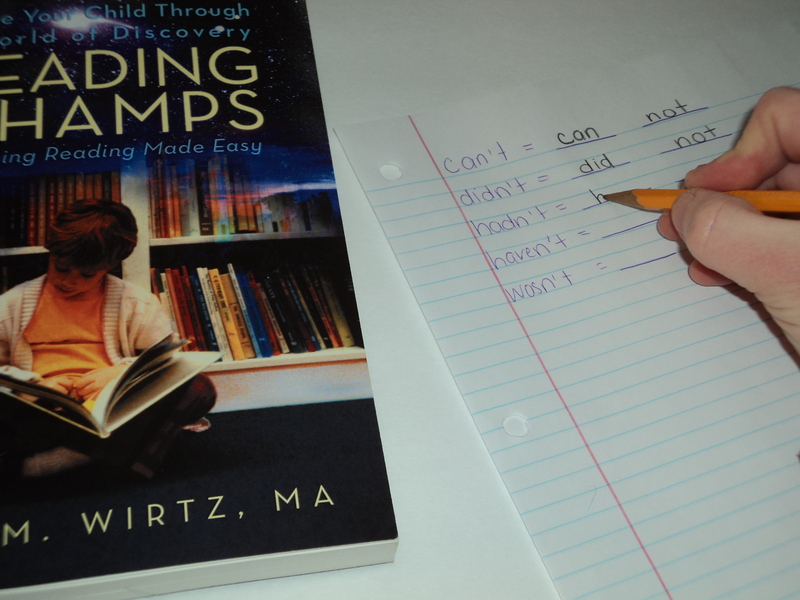 Guide your child through a world of discovery, Reading Champs, Teaching Reading Made Easy by Rita M. Wirtz, is a great tool for helping every student achieve most state standards and the national Common Core. I am especially excited about this book after teaching fifth grade Religious Education, I noticed even children at this grade level were struggling to read even the most basic words. I have always been saddened by the lack of resources available for struggling readers and even worse, what is available lacks the appeal needed to interest kids long enough to benefit from the information they are given. It’s impossible to engage these kids attention with standard text books and reading curriculum’s. Everyone learns differently and with the overwhelming number of students reading below grade level, it’s time to try something else. 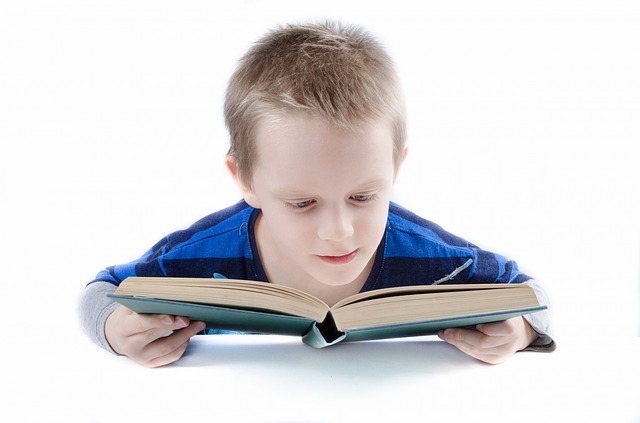 While many scripted programs lack creativity and are often not sequential int he way students learn, “Reading Champs” is made up of 50 mini lessons that help children crack various “codes” and enjoy reading as lifelong learners. Reading Champs provides fundamental building blocks and success secrets for any parent, tutor, and teacher with an aspiration to transform struggling readers into reading champions. The mini lessons are a quick and easy way to teach the skills needed to be a lifelong bookworm. The lessons are not only effective but a cinch to add into your daily activities and thankfully they don’t require a teaching degree to implement. Anyone can do this, anytime, anywhere. This is the tool you need to help get your child to where they need to be and lucky for you, if you enter below you have the chance to win 1 of 2 copies of Reading Champs by Rita Wirtz. 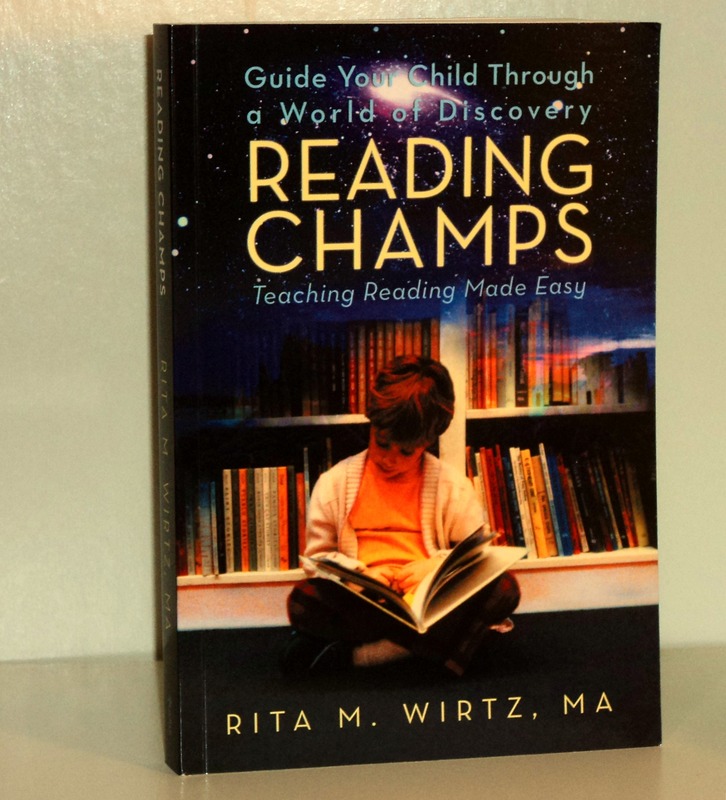 Be sure to visit http://www.ritawirtz.com for more information and to order your copy of Reading Champs! You can find Rita Wirtz on Facebook by clicking here as well as on Twitter @RitaWirtz. This would be a great addition to our homeschool!! That sounds great, good luck! I would be so excited if I won this! I have 3 kids that are getting ready to read. I need all the help I can get! Great addition to our homeschool library. Sometimes it's hard to get a reluctant reader to read more and practice. Especially tween boys. Maybe they think reading is girly?? This seems like a great way to help kids. kristiedonelson(at)gmail(dot)com Thank you. This would be very useful to me. Especially since I started homeschooling this year.